According to a report by The Bangkok Post, Cambodia has the worst English language skills in South East Asia. The low ranking of English literacy in Cambodia is due to various obstacles facing the already poor education system. These include lack of English curriculum in state schools, insufficient teaching materials, and shortage of qualified teaching staff. 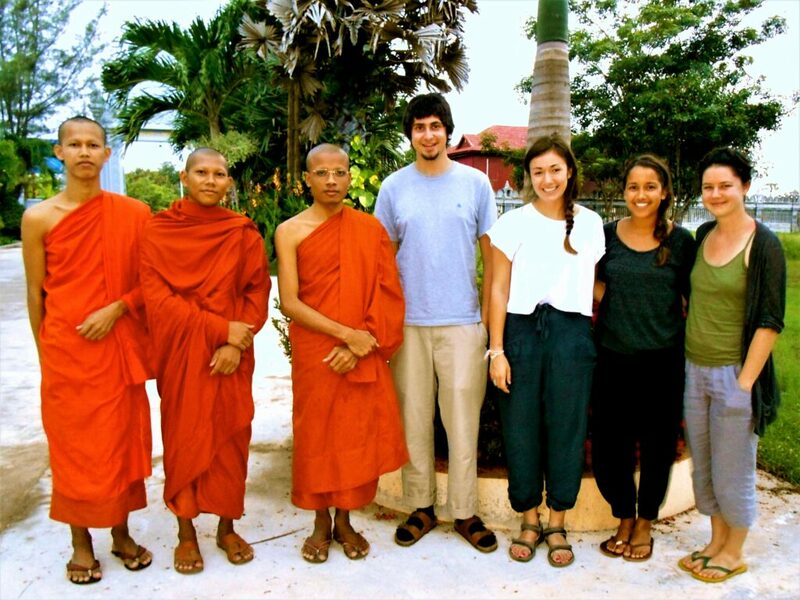 Global Service Corps (GSC) Volunteer Participants (VPs) discover Cambodia by living, working, and learning among Khmer people in their own communities. 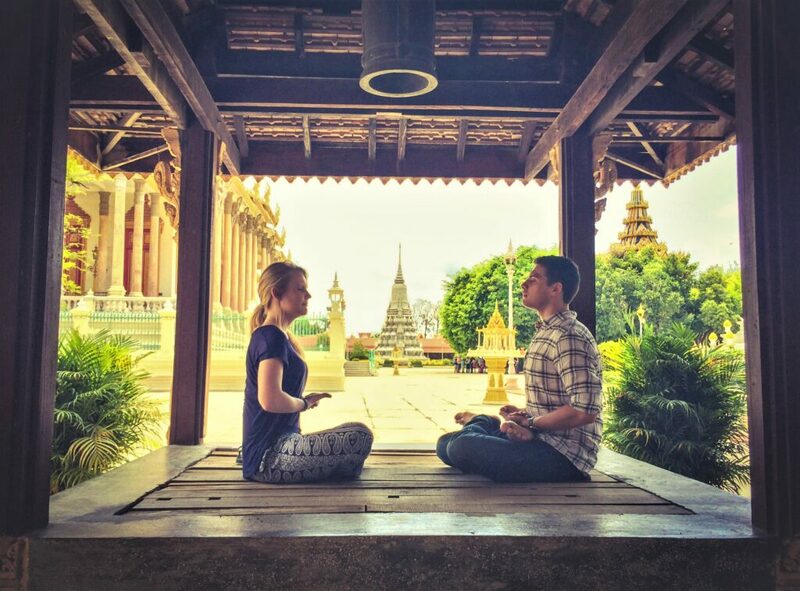 Volunteers participating in the Buddhist Immersion – Teaching English Program experience the rich culture of Theravada Buddhism firsthand. You become guests and participants at a Khmer wat (monastery) while also providing direct education to Cambodians, assisting local monks, teachers, and students in the English language and especially with conversational skills. Prior teaching experience is not required. This service opportunity takes place in one of three distinct settings, each with a distinct emphasis: Wat A (meditation), Wat K (contemplative) or Wat TP (teach English). Click these links to see details on the Wat setting, the volunteer’s role, housing and meals, and a sample schedule. Depending on your interest, if you have at least six weeks to be on the program, it is possible to experience all three settings.